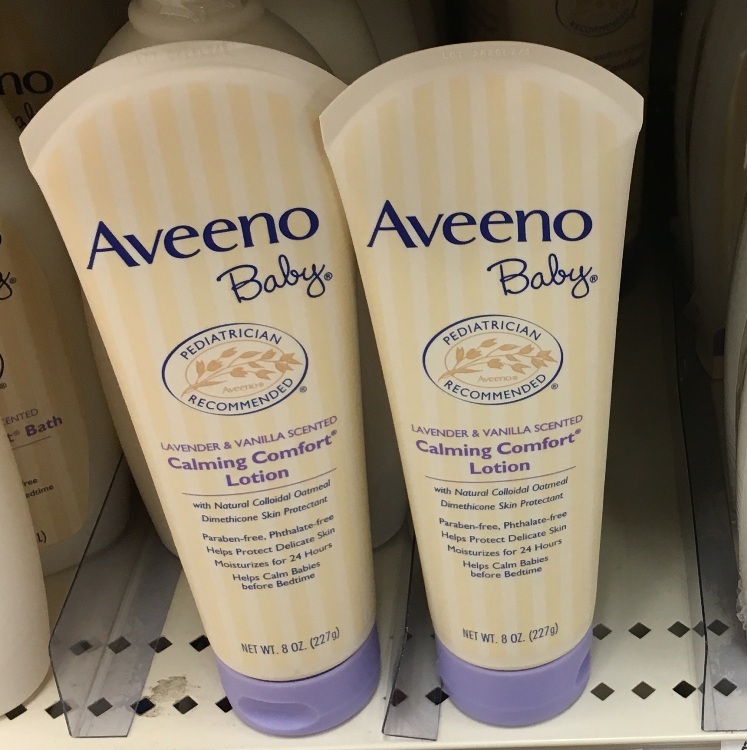 You can score Aveeno baby lotion for FREE at Target thanks to the coupon and ibotta offer. « Magnolia Hearth & Hand Finally 70% off! !